There is a gift for everyone on your list at Lasting Impressions Gifts! We put together a list of 15 unique items you can find at our boutique all for under $40. 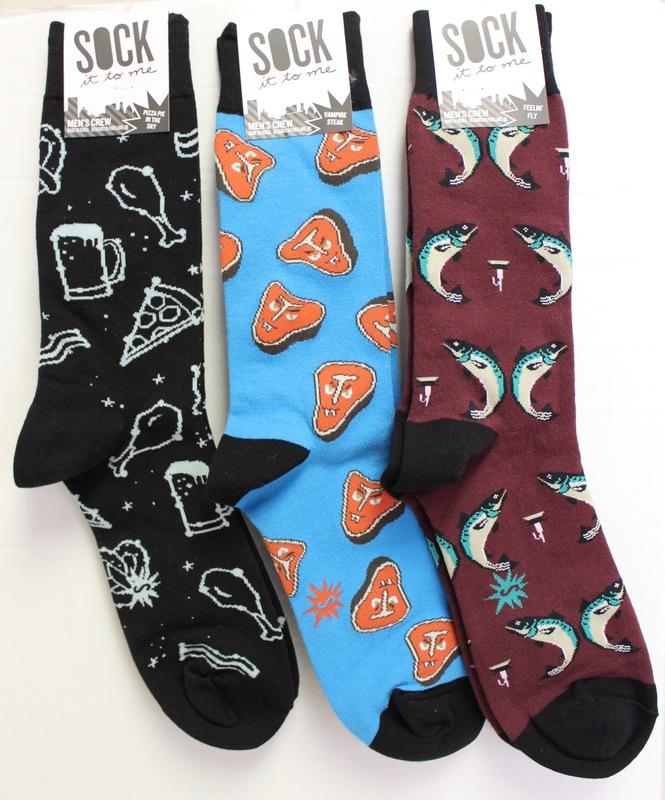 Sock it to me, fun and funky socks are as low as $12.99. Gorgeous ring holders. 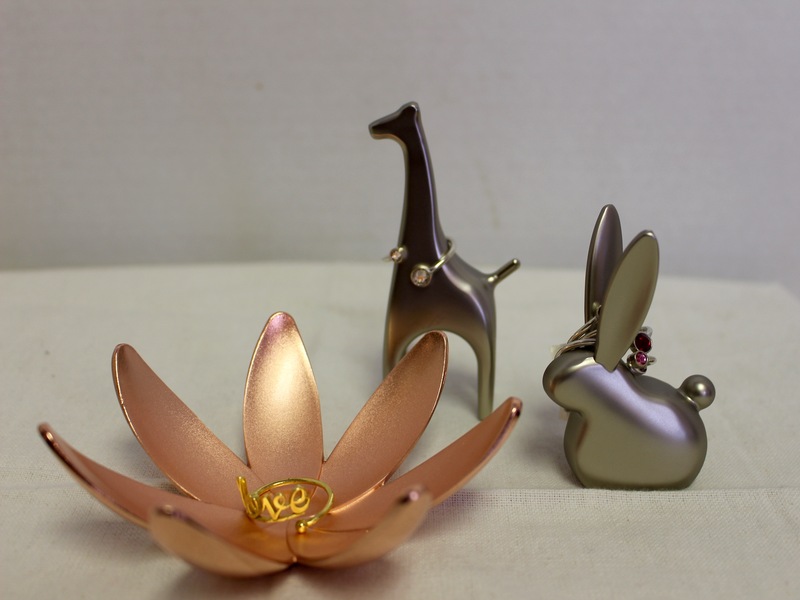 The Lotus ring holder is $10.99, the Giraffe & Bunny are $8.99. A personalized gift set. For a loved one, or for a client, we will customize gift sets to match your needs. Our gift sets range in price. 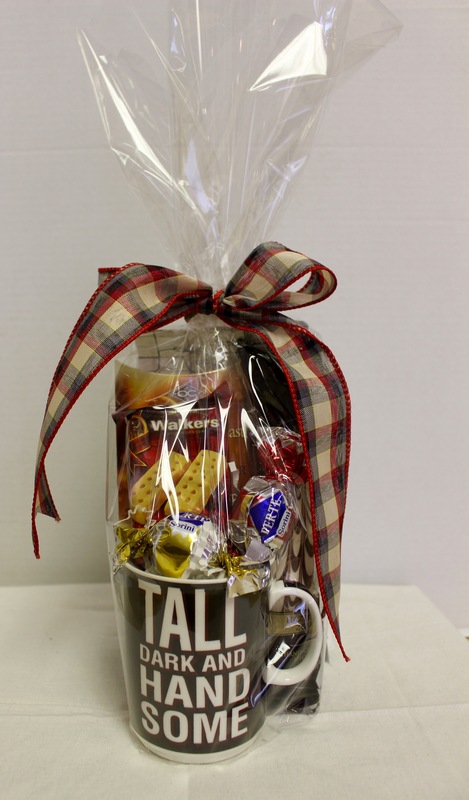 The Tall Dark and Handsome gift set is $37.95. 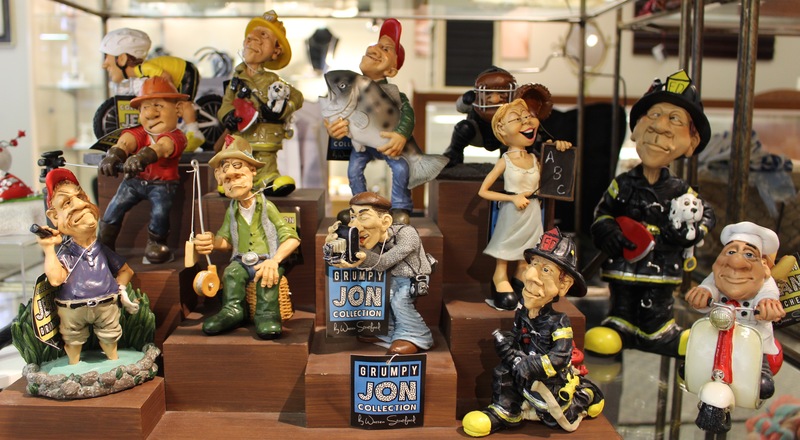 Grumpy Jon figurines are as low as $16.99! 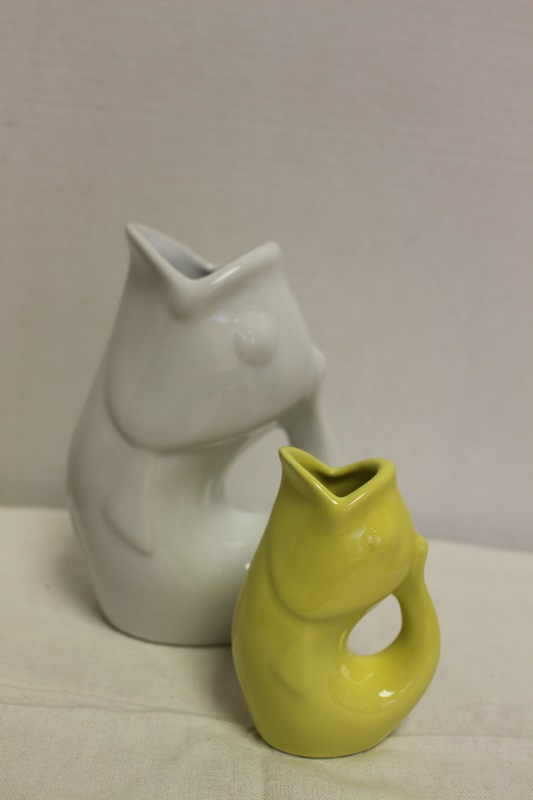 Gurgle Pots are ceramic pitchers and come in a wide selection colours. They also make for a great conversation piece. The medium is $23.99 and the small is $12.99. Ceramic travel mugs. A style for everyone on your list. 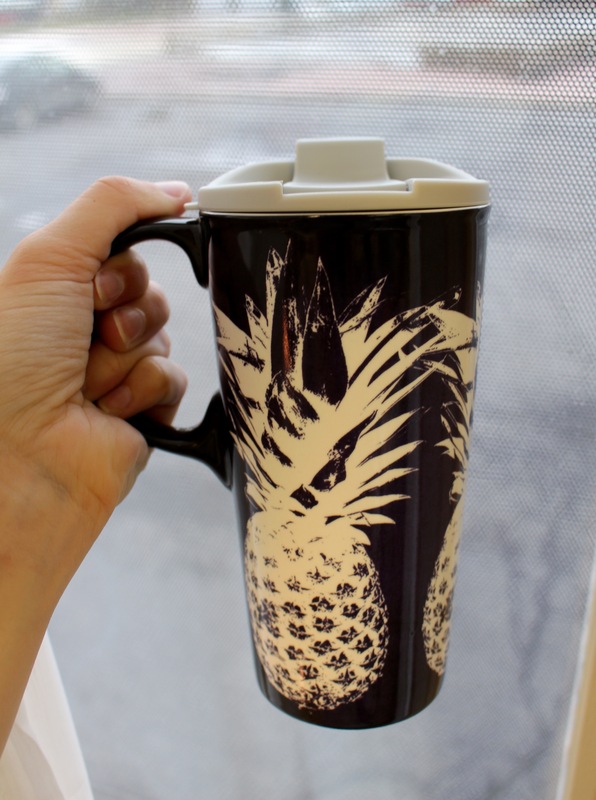 The pineapple ceramic mug is $20.99. 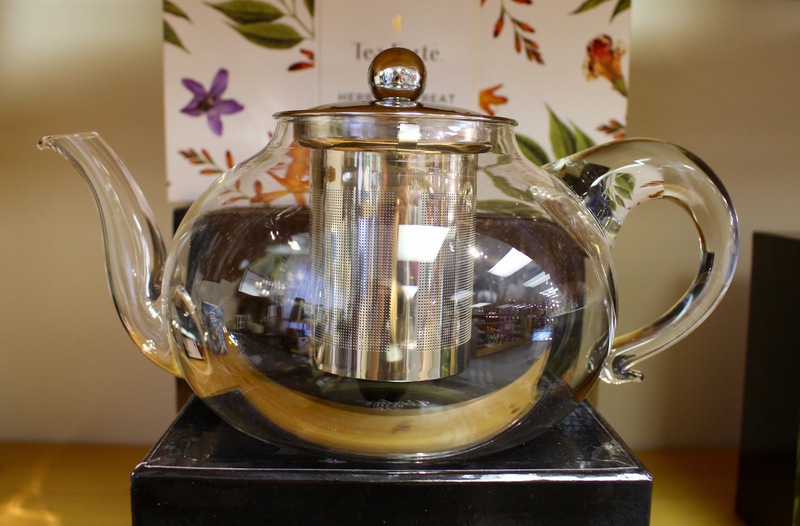 Our glass teapot with a stainless steel infuser is only $27.99. Art Heart ornaments can hang or stand with attached easel. 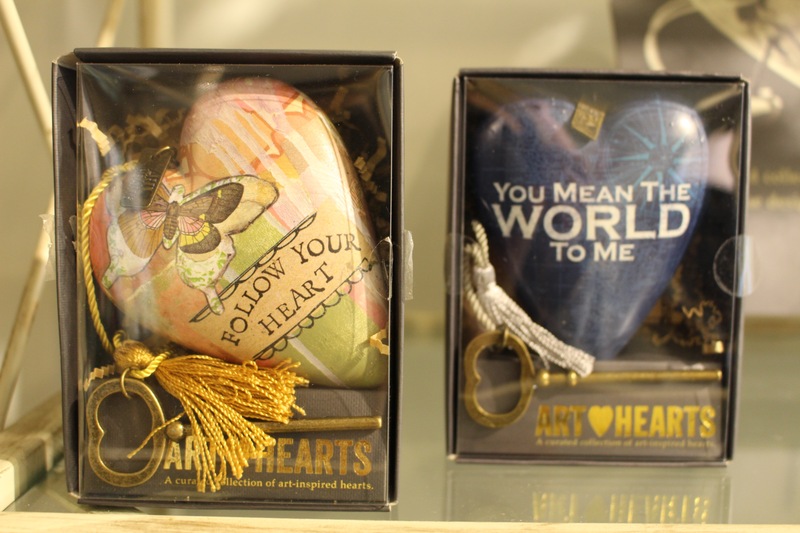 They are $22.99 each and make for the perfect, meaningful gift. Our gourmet Wildly Delicious grilling and BBQ sauces are as low as $8.99. 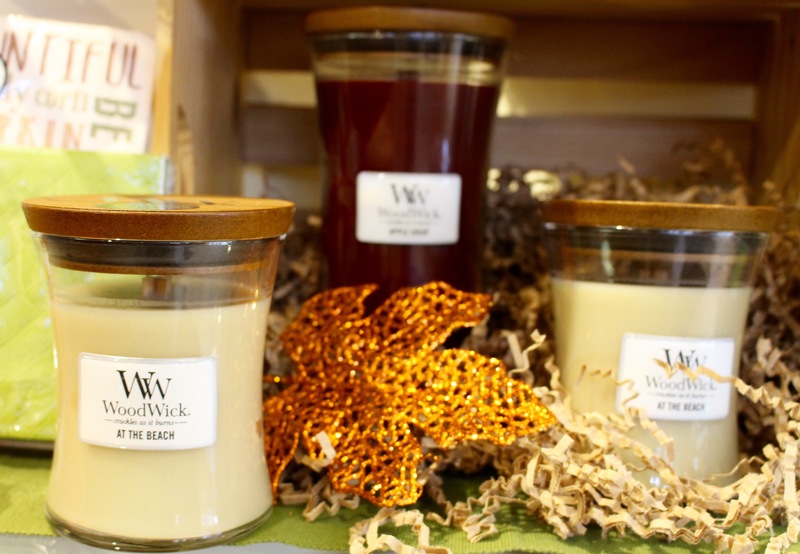 Crackling WoodWick candles. The small size is only $13.99 and the medium is $28.99. The bracelet fastener. 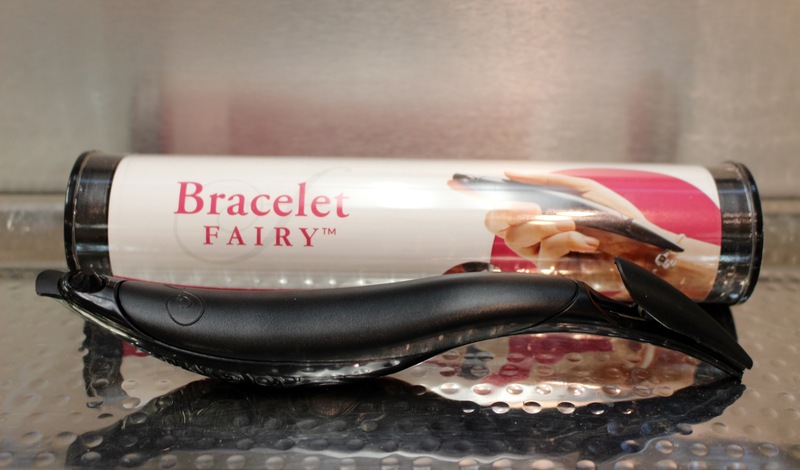 Designed to unfasten your snap barrel clasp bracelet. Only $26.99! Cedar Grilling Planks only $12.50. 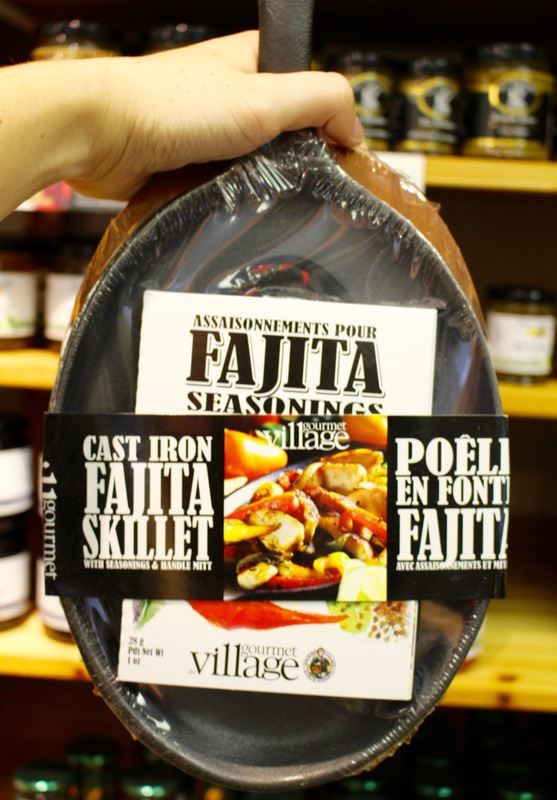 The Cast Iron Fajita Skillet and fajita seasoning box is $34.99. 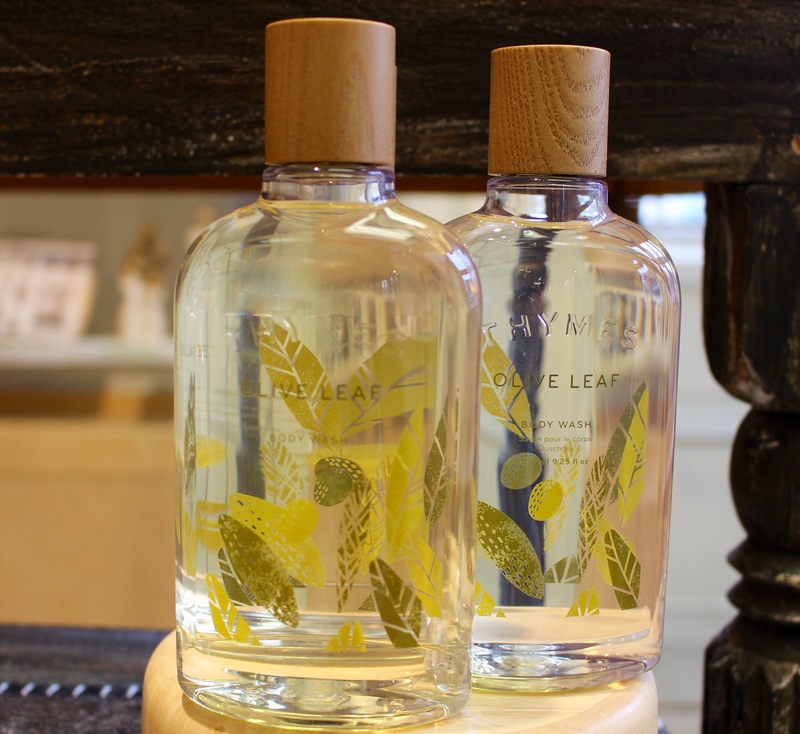 Our Olive Leaf body wash is $29.99. 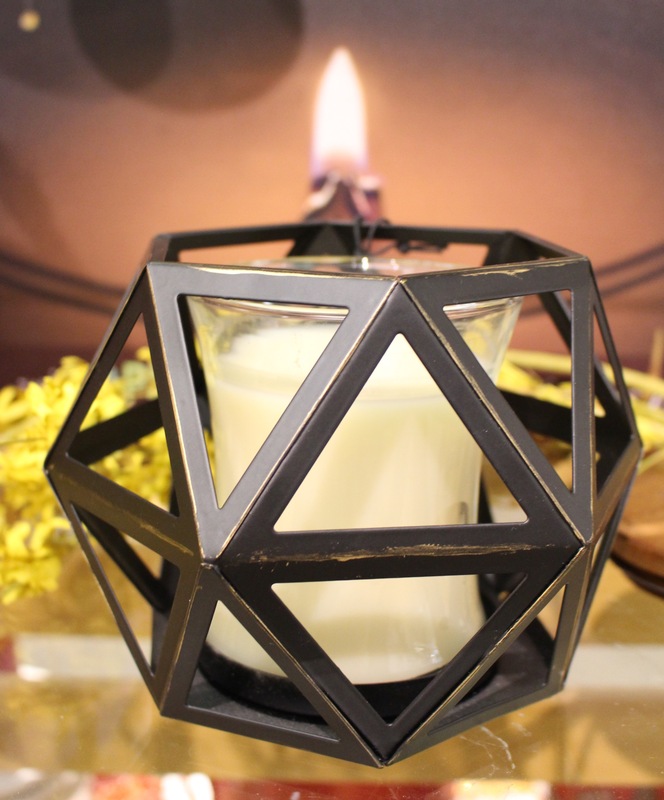 The trendy geometric candle holder is $39.99.